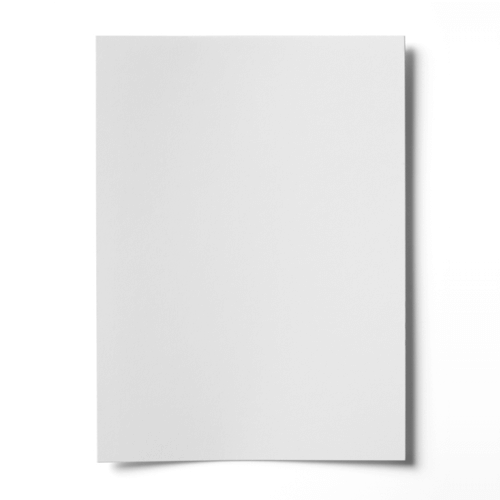 This high quality 170gsm white colour copy silk A5 paper is perfect for printing upon using laser printers. Ideal for printing digital photographs, toppers and documents upon. Good product, reasonable price, delivered on time and in full.